There can be quite a few reasons for changing locks. You have lost a key to your home and suspect that they can be used to illegally enter your home while you are away or your car was recently broken into and the lock on the door has been severely damaged or the locks at your business property have been continuously failing and you feel that if they are not replaced immediately, then you will be exposed to external threats. Whatever your requirements may be, be it for your car, home or office, our locksmiths will expertly help you. Changing locks is not always necessary. 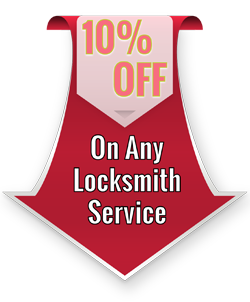 You can seek the help of a locksmith to even rekey or repair damaged locks. But if a lock needs constant repair, then it is safe to assume that it needs to be replaced. But how do you know that the lock that is installed at your property and is currently troubling you while operating, needs repairs or replacement? 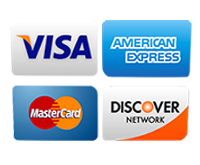 The best way to know this is to consult a locksmith firm like Locksmith Lock Store. Our locksmith will reach your location and analyze the lock(s) in question. By careful examination, they will be able to tell you whether you should change the lock or not. We do everything in our capacity to salvage a damaged lock but if it damaged and cannot be repaired, then we recommend an immediate lock change. 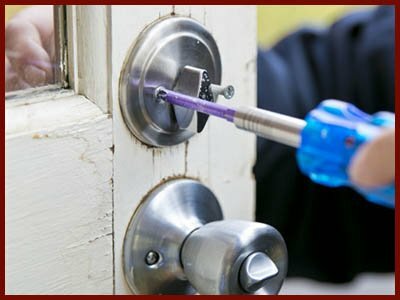 Door locks are often get damaged for a number of reasons that include usual wear and tear, harsh weather conditions, etc. You may also end up breaking a key into the lock and in the process, damage the lock. If you ever need to install new locks on the doors of your home or office, simply call us and we will not only install new locks but will also help you choose a lock that best suits your needs and budget. 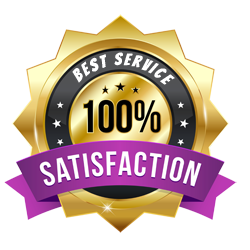 Matching the expertise of the technicians that we have under our employment is very difficult because we go out of our way to hire the best in the business. And even after hiring them, we make sure that they are always up to date with the latest innovations in the locksmith industry by conducting workshops and training sessions. So, when you reach out for changing locks at your property, you can be confident that you will get nothing but the best professionals in the business. Call us on 317-474-6483 if you are looking to change the locks in your home, car or office.